Here we have another track from the SimCity 2000 soundtrack that has been stuck in my head for a very long time. While the first 51 seconds aren't anything to write home about as it's mostly just ambience (check out the sirens at 0:39), to me, the track starts in earnest around 0:51 and it's definitely a funky, toe-tapping affair. Too bad it's really short, like a lot of the tracks on the soundtrack. 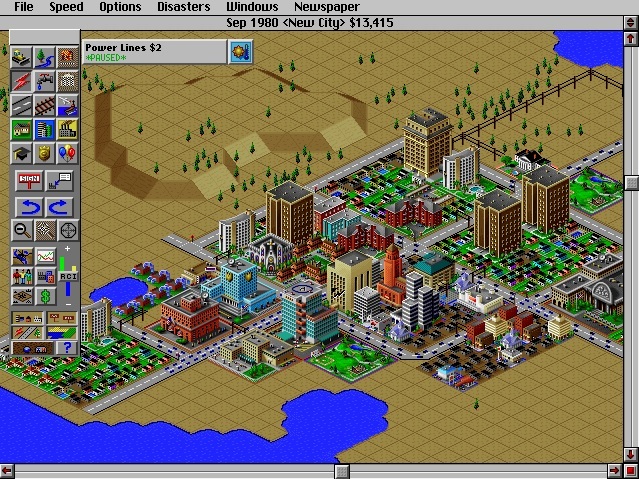 Thanks to Simtropolis community member Biff for hunting down the SimCity 2000 soundtrack.